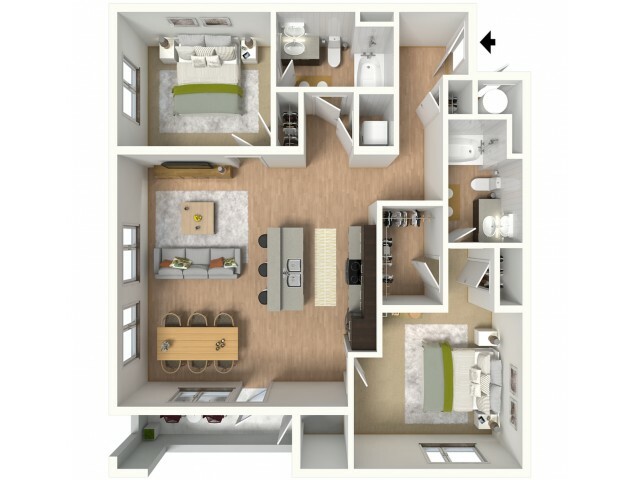 Unmatched to any other floor plan in the city, our 2A floor plan offers an abundant of space for anyone looking to move. If natural lighting is your preferred style this floor plan is perfect as it offers two walls of large picture windows. ** *Deposit is based on a fully approved application.  RM West welcomes cats and dogs up to 75lbs. Two pets per apartment home. Breed restrictions apply. (No caged animals or animals that require a heat lamp.) $200 pet deposit/$300 pet privilege fee (non-refundable). $20/$30 (two pets) pet rent per month. RM West is proud to be a smoke free community.